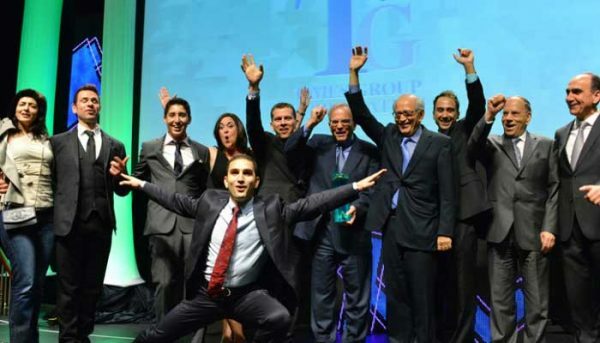 Times Group Corporation is one of the most successful real estate builders in the entire Greater Toronto Area. Their number one commitment is to quality, and it can be seen in everything they build. They have evolved throughout the years and in doing so have become one of the most decorated developers in the city, having won numerous awards. They are also a leader in building eco friendly developments and have taken significant strides towards a greener earth. This developer is a leader in land acquisition, planning design, development, and construction. 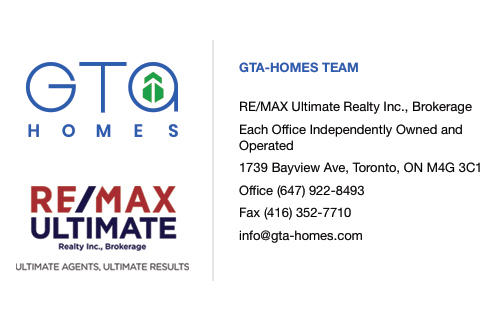 They’ve worked in the real estate industry in Toronto for over 25 years, and in that time have solidified themselves as one of the preeminent builders in the community. It all began in 1987 when they started as a custom home builder in North York. This quickly escalated when they began building commercial space throughout the region. 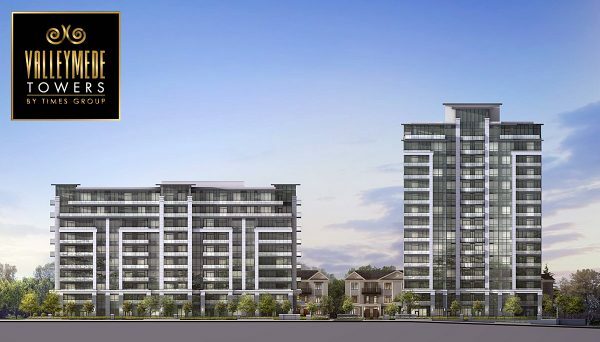 Since that time, they’re proud of their achievement of redrawing the skyline of Southern Richmond Hill with their concentration of projects in that region. 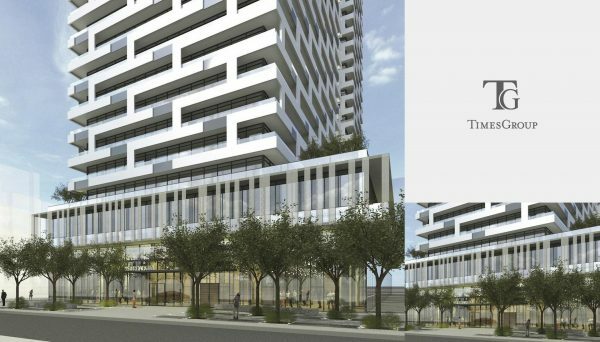 It was their flagship project in this region - Times Square - that entrenched this developer as one of the most successful builders in the Greater Toronto Area. They also boast being a company that continued to flourish throughout the economic recession in 1994. While most companies had to go on hiatus, Time Group was responsible for 2 out of the 3 cranes in the sky. At the turn of the century they anticipated the evolution of the market when they turned their attention to primarily work on residential high-rise condominium buildings, and today they have built 20 projects in the downtown Toronto core. They credit their success to their adherence of family values that translate into a dedication of quality craftsmanship and professional service, and also uncompromising standards with a focus on client needs and customer care. 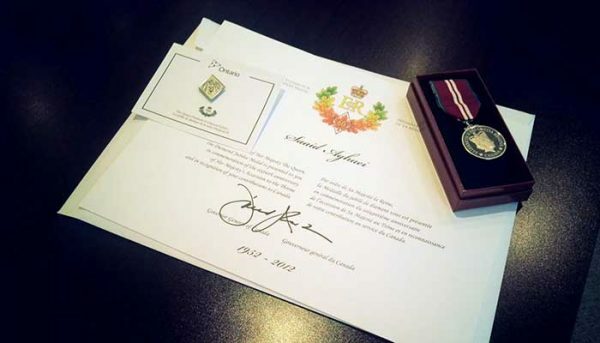 It could be these tenets that has made this developer one of the most celebrated companies in the GTA. 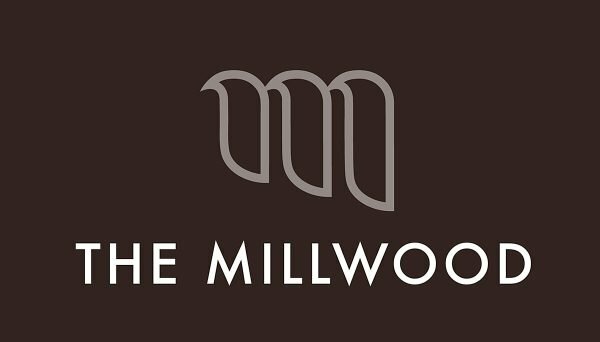 They have been adorned with a multitude of awards during their tenure, including Best Building Innovation Mid/High at the 2016 EQ Awards, The Award of Excellence from Landscape Ontario in 2012, and the Award of Excellence from the 2011 Markham Awards. They’ve also been lauded for their commitment to sustainability by winning the LEED Gold Award in 2011 and again in 2012, and was also recognized as the Green Builder of the Year at the 33rd BILD Awards. This developer has proven they are worthy of standing in the pantheon of Toronto building giants. That started as a humble custom home builder, but strive to keep growing by first branching into commercial development, and then to residential high-rises where they shaped the identity of cities. Their success can be attributed in large part to ensuring the happiness of their clients and homebuyers. They take their leadership role seriously, and so are building towards the future by adopting eco-friendly building practices. 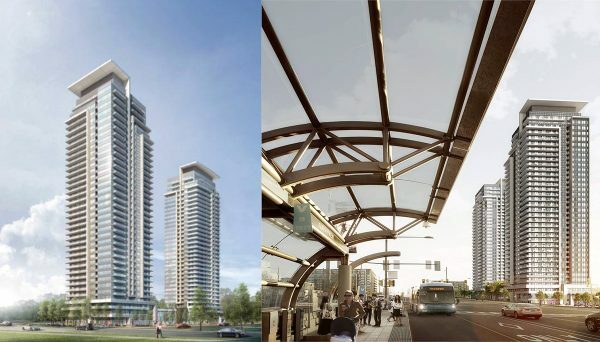 Moving forward, we should see this developer continue to characterize iconic skylines throughout Southern Ontario. 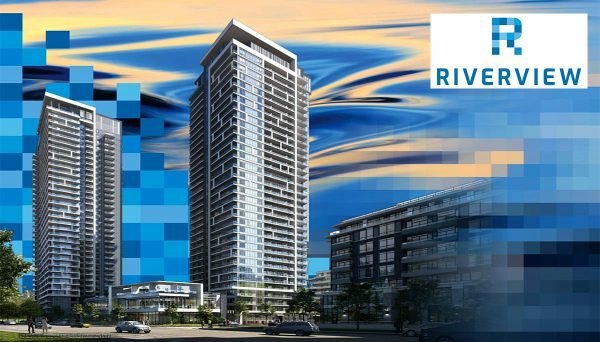 This shimmering tower stands at 44 storeys tall, and it marks the entrance to the Etobicoke region. Its waterfront property offers residents stunning views of Lake Ontario as well as the downtown Toronto skyline. 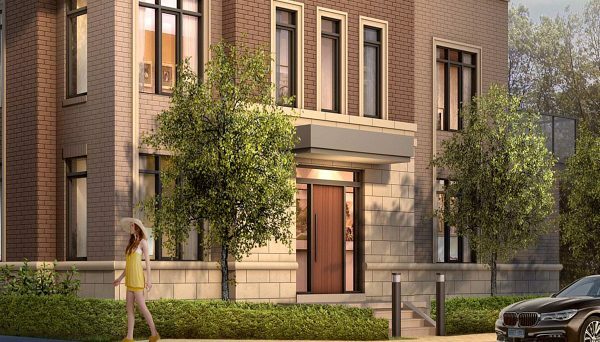 These condos are ideal for urban dwellers who are looking for respite from busy modern life as this project is surrounded by the natural beauty of parks and ravines. Amenities include a yoga & pilates studio, billiards room, exercise room, valet service and concierge. Its address is 36 Park Lawn Road and construction was completed in 2012. 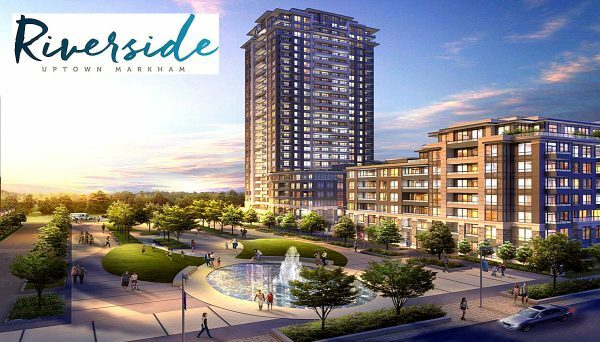 This beautiful development sits at the entrance to Markham and is surrounded by a number of modern conveniences and shops. The suites feature granite windowsills, Whirlpool appliances, granite countertops and stacked washer and dryer units. This development is equipped with a security service, so you’ll always feel safe in your new home. It is located on S Park Road, and phase 2 was completed in 2013. This iconic tower is situated in Toronto’s historic Cabbagetown neighbourhood. It is surrounded by a multitude of transit choices, so you’re always connected to the entire city. The suites include granite countertops, stainless steel appliances, hardwood flooring and smooth ceilings. Amenities include a yoga and pilates studio, exercise room, lounge, games room and concierge service. It is located at 500 Sherbourne Street and construction was completed in 2011.